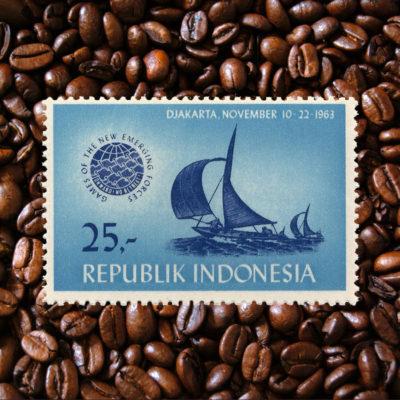 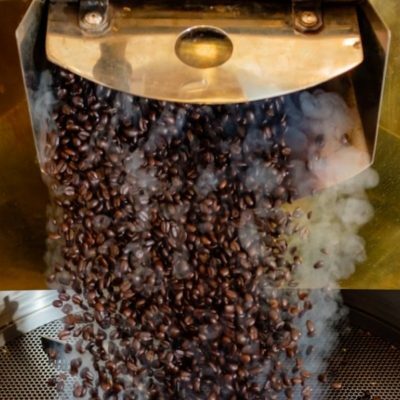 We use a blend of our highest-grade arabica coffee beans that can withstand being roasted to such high temperatures while maintaining their own unique flavors. 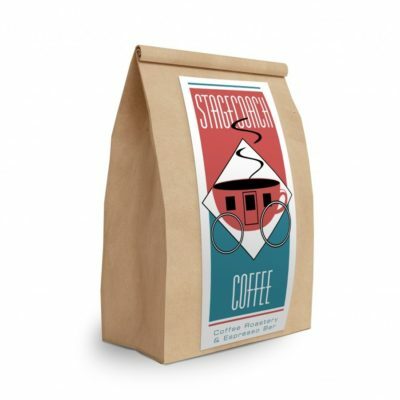 The result is a strong & smooth coffee with a pungent aroma and caramel overtones. 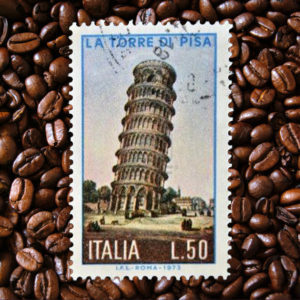 You can prepare our espresso any way you like and it will always produce a wonderful, rich cup of coffee!